A father of twins, a fitness advocate and a high-achiever inspired by mentors in every aspect of his life; meet James Smith. To James, these mentors have the best stories – from business coaches, charity founders, industry leaders, even his parents… where success and growth stems from goals set, reached and beaten from the bottom up. Life has propelled James from a squash coach to eventually buying, part-owning and running 22 gym sites across Australia – and he owes his momentum to proactivity, delivering results and a positive mindset. 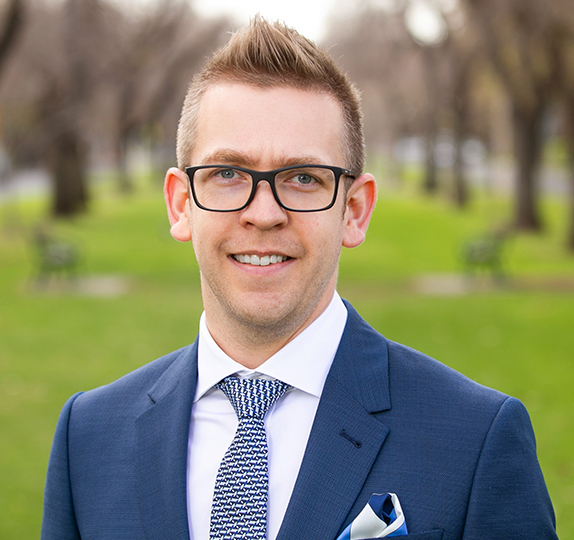 But when commercial deals overruled his desire to help people, real estate brought his hardworking and caring nature back to supporting, communicating and guiding clients through some of those tough times property sales can touch on. Today, with his sales, negotiation and marketing skills, his style echoes that of a private banker – where a simple call can string together tailored and individual needs with an expert hand and no-fuss. And aligned with Harris Real Estate’s award-winning team, his own values of service excellence and honesty, James is exceeding client needs with masterful attention to detail. It’s safer to ask: “when is James not striking property deals?” On his 4:30am run along Glenelg’s esplanade, socialising or being present for his twins – the ultimate face time. For undivided attention and a chance to tell, or sell, your story – call James Smith today.